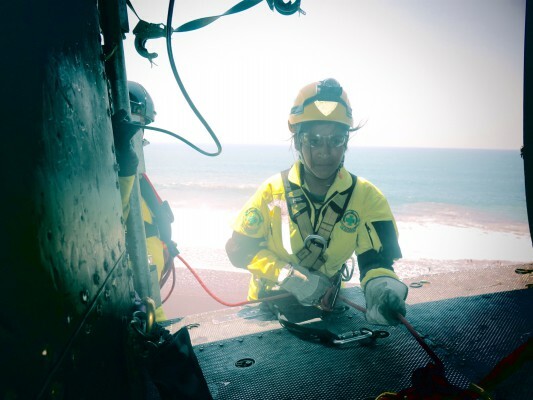 Rescue and Recovery with use of ropes. 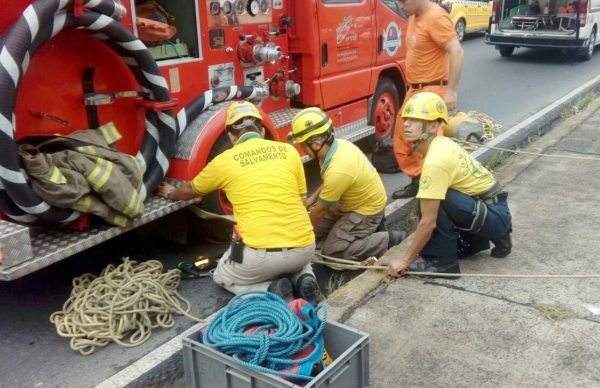 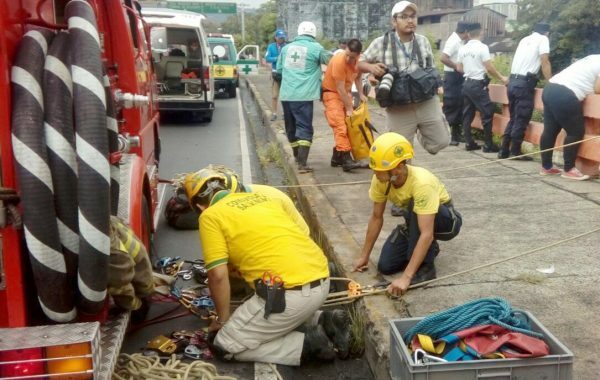 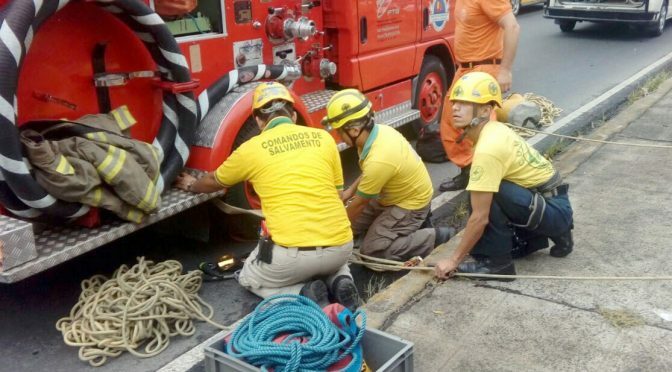 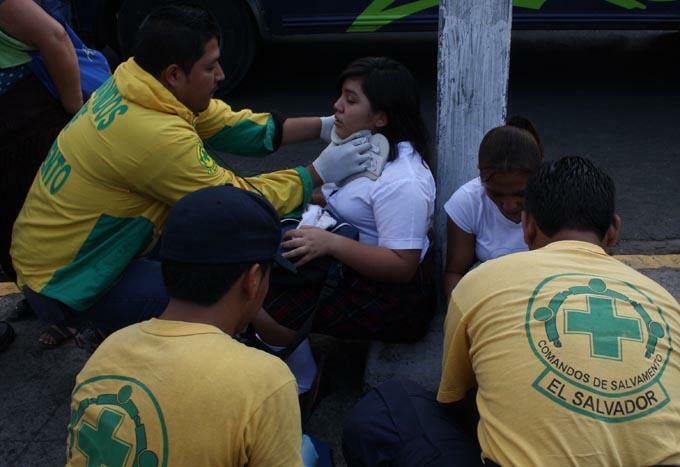 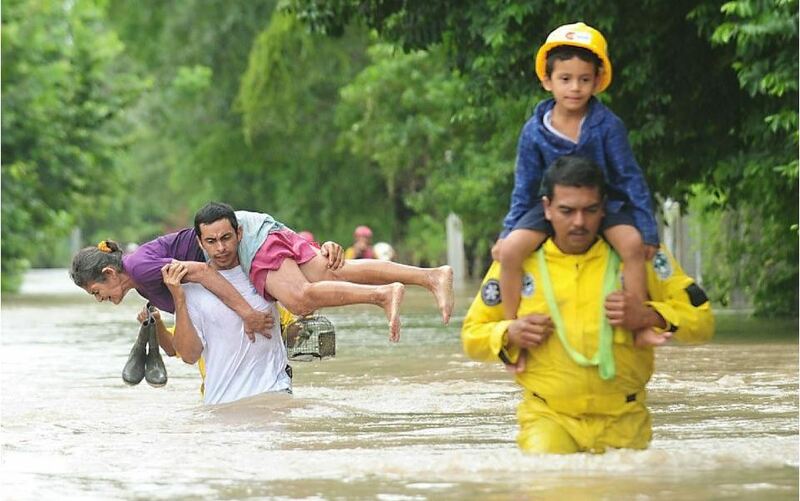 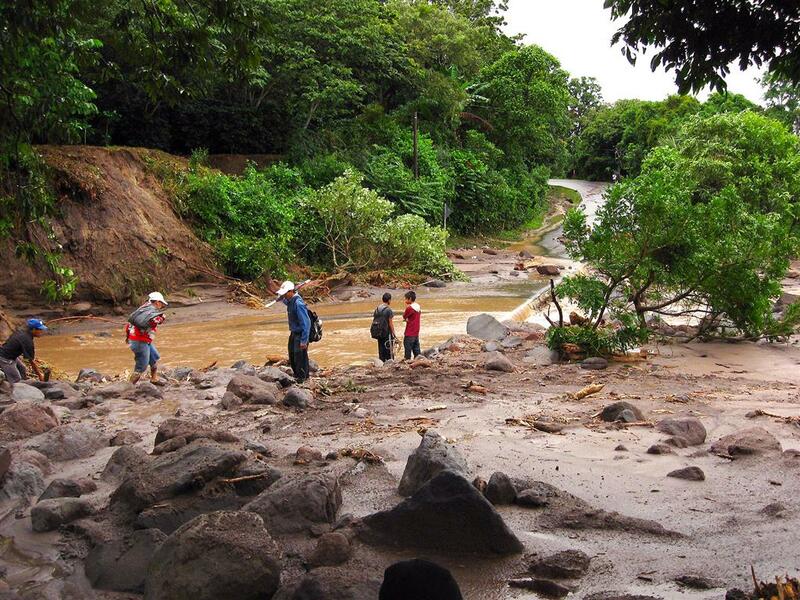 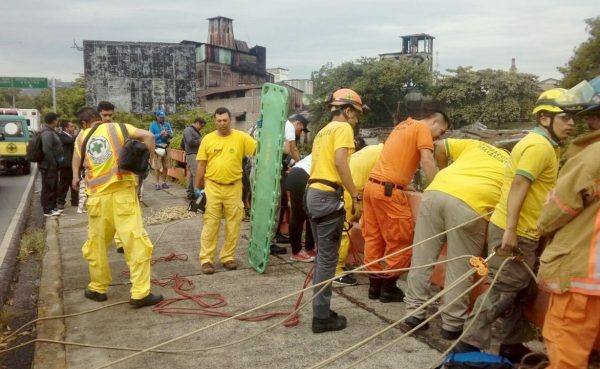 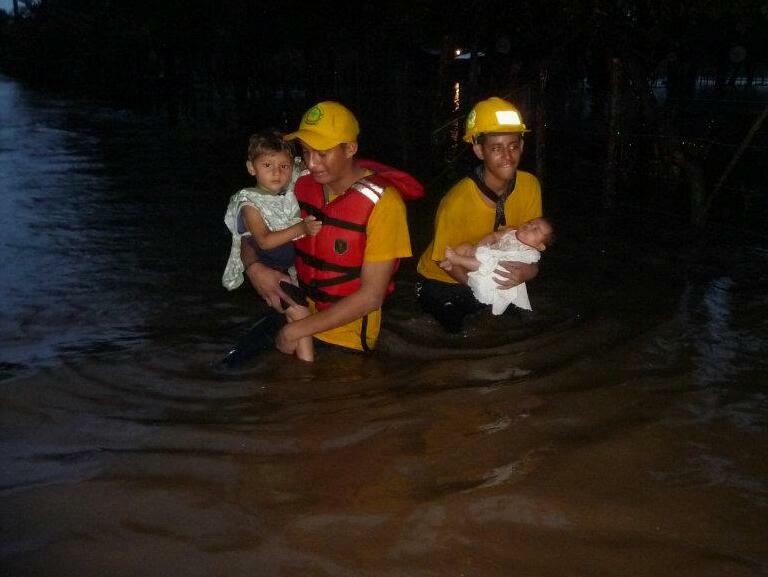 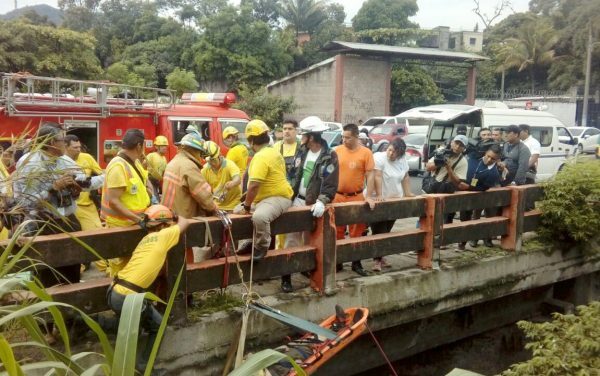 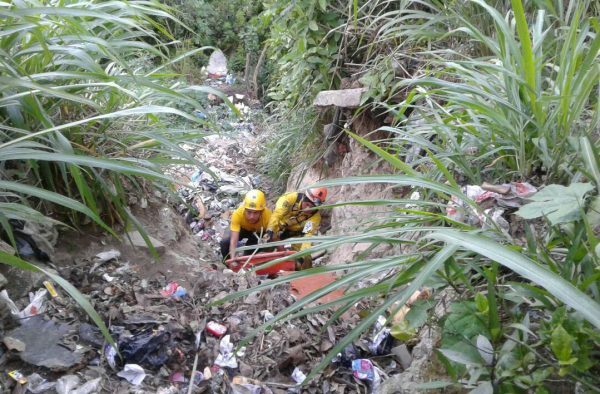 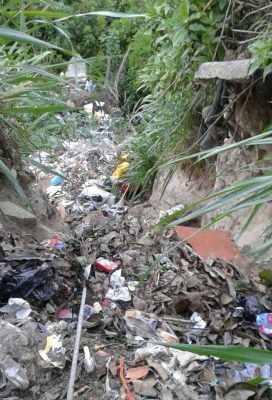 The Comandos de Salvamento High Angle Rescue Unit and the Bomberos Nacionales were able to rescue a patient who fell in the Alcelhuate River after he fell walking along the Venezuela Blvd near the La Vega neighbor hood in San Salvador. 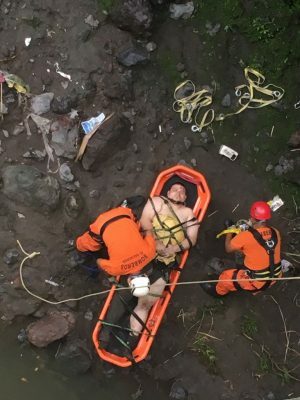 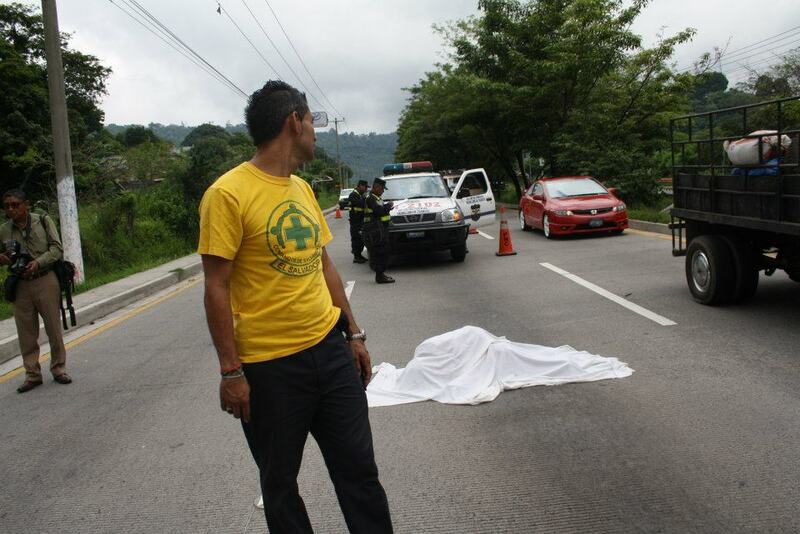 29yo Ricardo Gálvez fell 45 meters and suffered numerous injuries as a result. 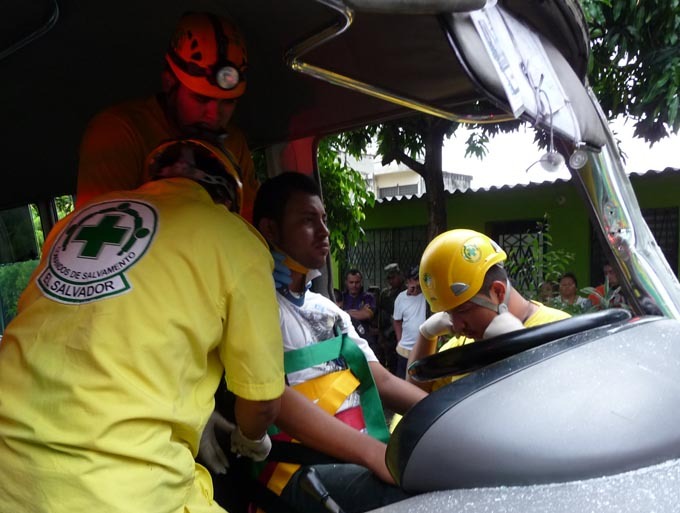 He was immediately secured and transported to the Social Security Hospital. 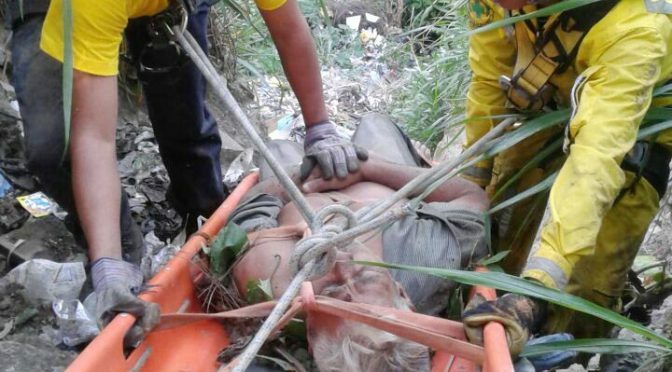 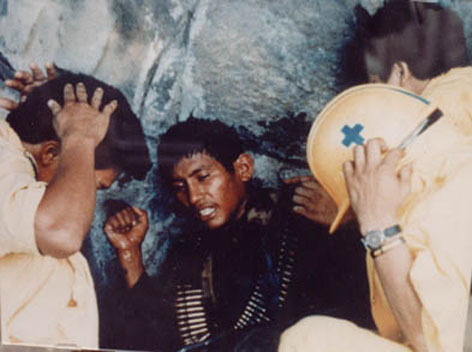 57yo Rigoberto Mollina Rugamas was rescued by the Comandos de Salvamento High Angle SAR team after falling down a steep bank in Cuscatancingo. 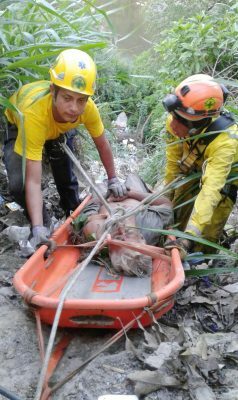 The rescue was challenging with the litter due to the length of rope needed. 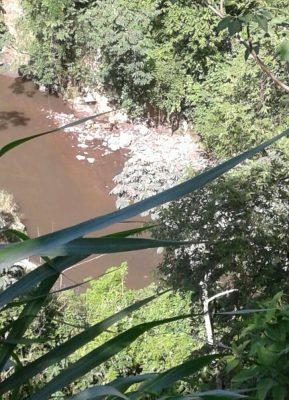 The steep bank was over 100 meters in length. 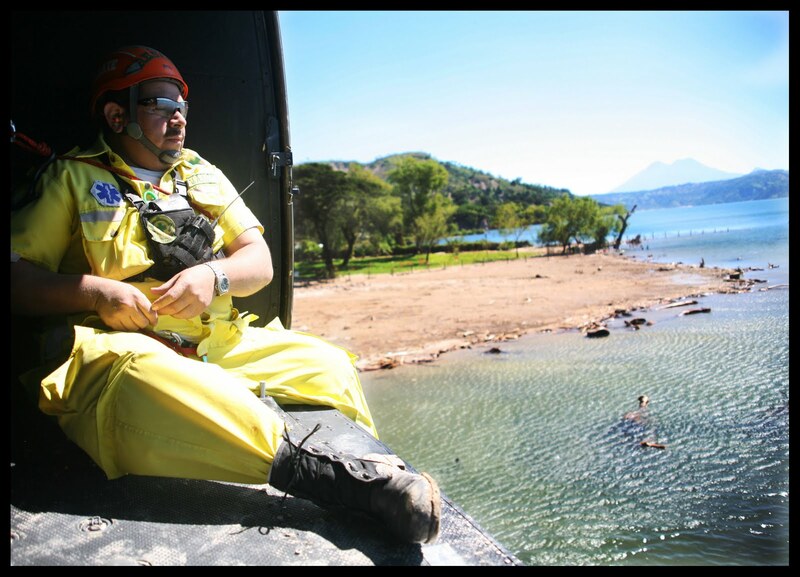 Due to various injuries to his upper extremities and thorax, the patient was immediately packaged and transported to higher level of care. 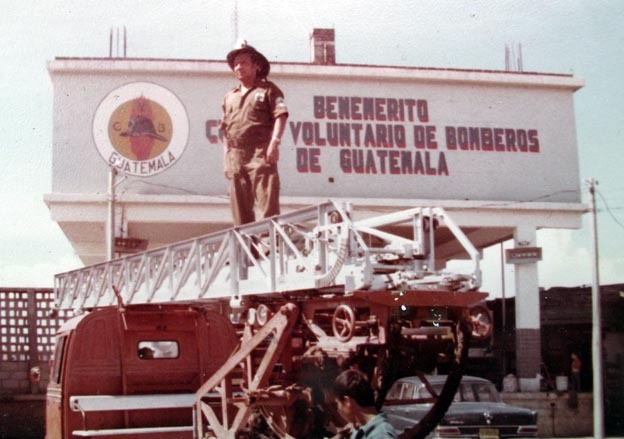 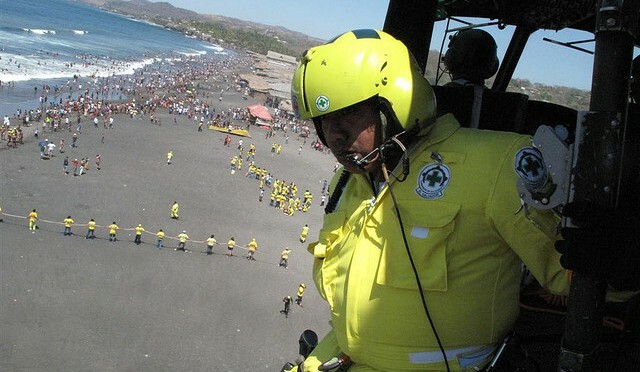 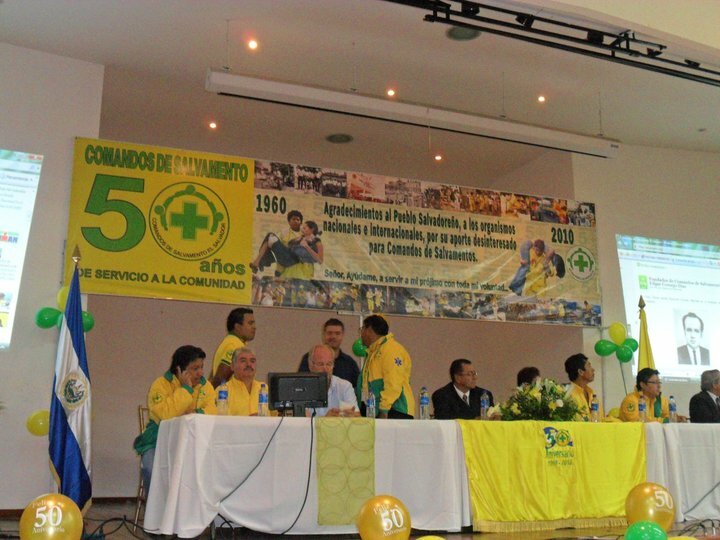 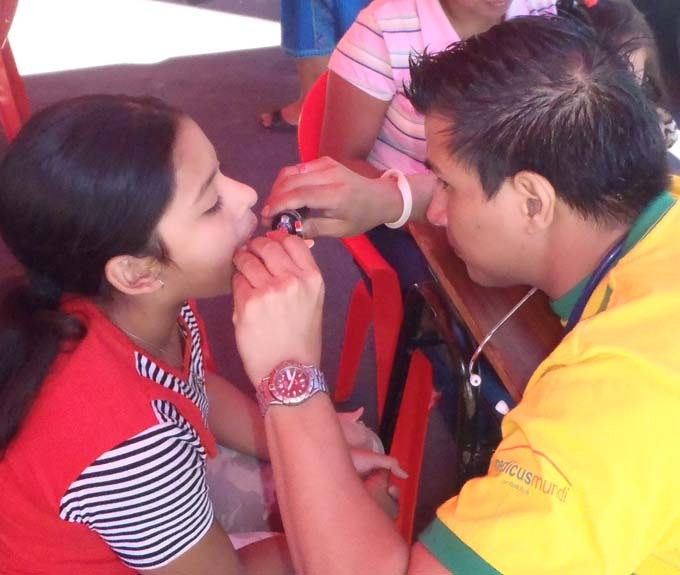 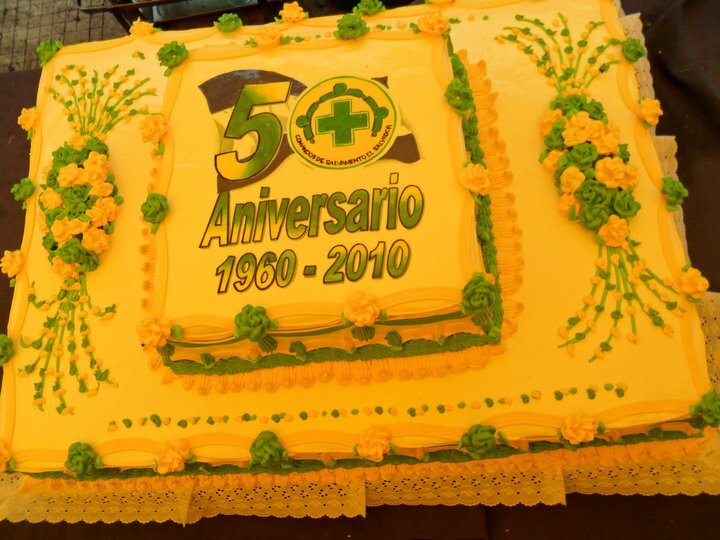 Comandos de Salvamento has built a collaborative relationship with the Salvadoran Air force and now offers Community Helivac services for those caught up in acute emergencies. 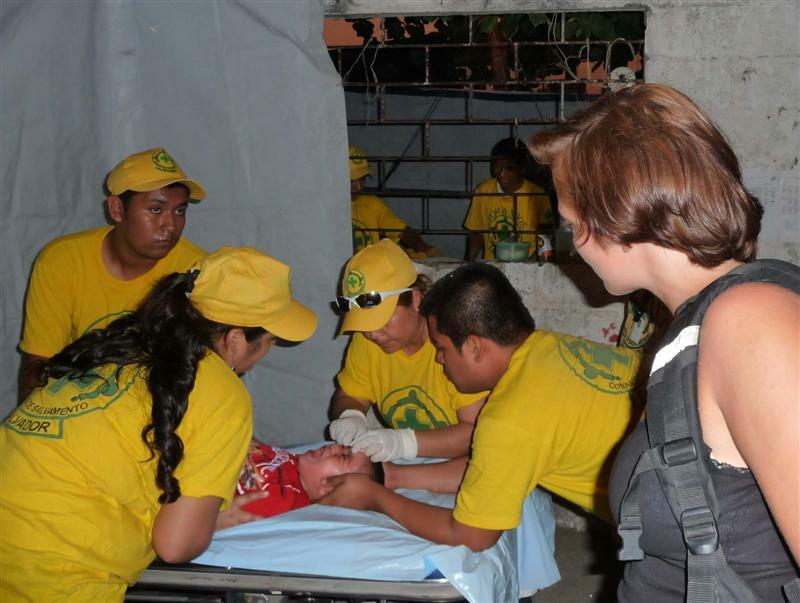 CDS First Responders collaborate with the FAS to remain skilled when responding to episodes of mass and natural disasters. 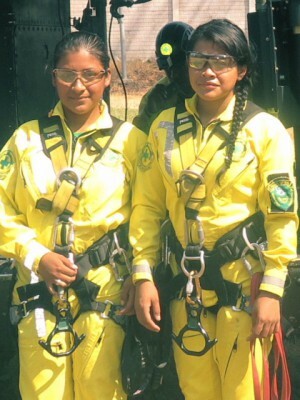 Noemi, 15 and Gabi, 14 ready to rappel from the Huey. 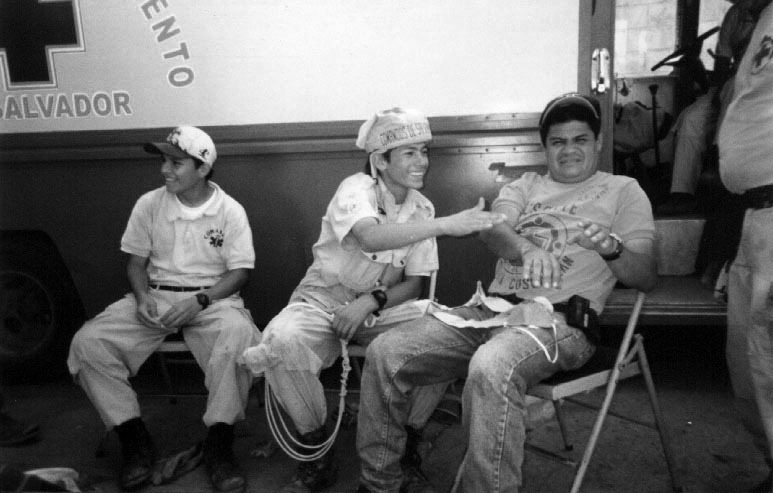 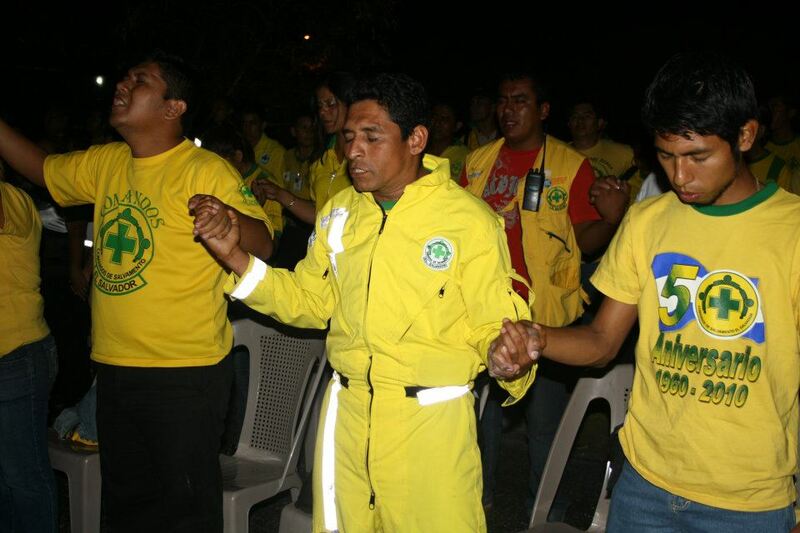 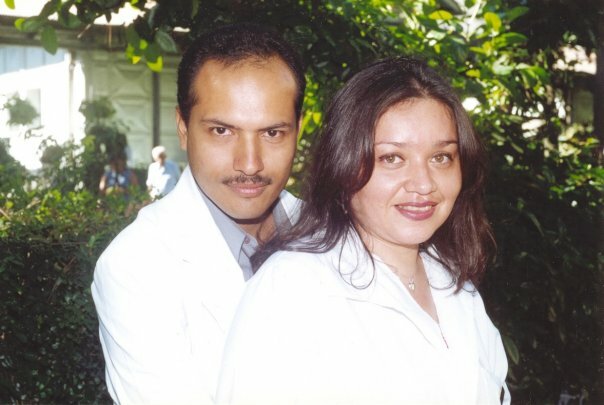 Marco of SALVAMED International with Guardavidas of CDS. 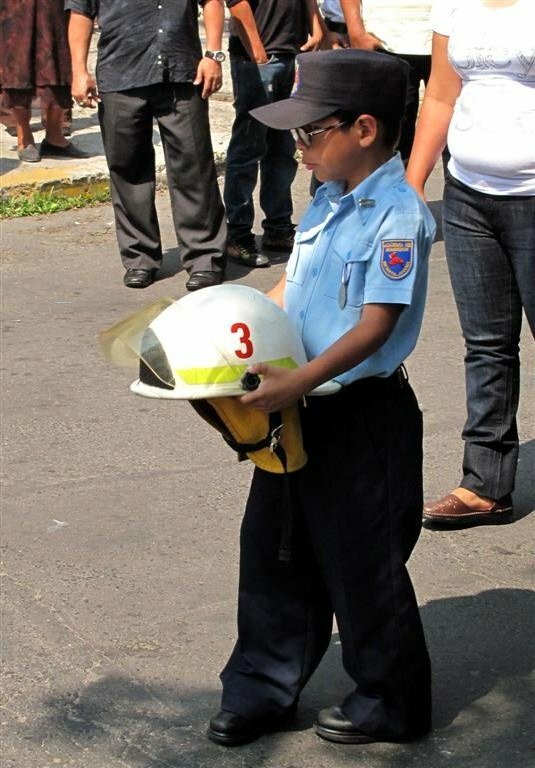 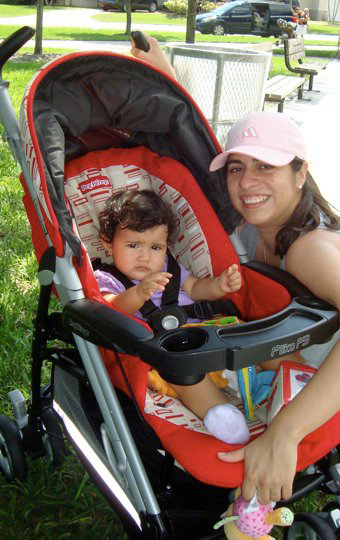 La Mimi esta listo para mucierlagear. 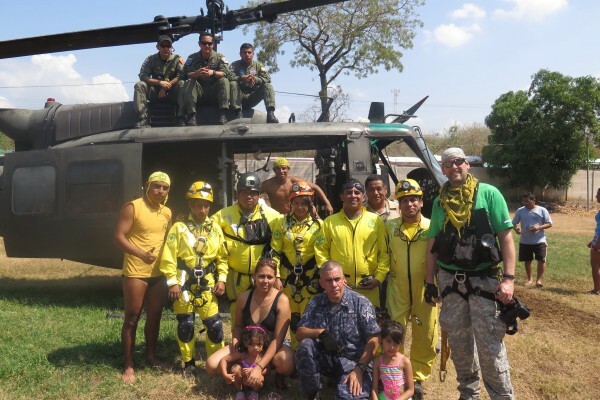 CDS and the Salvadoran Airforce collaborated today in practicing two deep water rescue missions at Majahual beach in preparation for Holy Week vacation in one week.